When it comes to pool chemicals, not all products are created equally. • Help you protect your backyard investment. We understand the convenience of one-stop shopping, but when it comes to pool chemicals, buying chemicals from big-box chain stores will likely result in a great deal of pool water chemistry headaches down the road. Low-grade products contain fillers and binders that are left behind in the water, which can gum up chlorinators, cloud pool water and leave a foul odor. Click here to read how customers have accidentally turned their pools into what they described as bubble baths! Our trained water chemistry experts can help you pick the right product for your pool water - the first time, saving you time, money and even pool closure. Our experts have the experience and knowledge to make sound recommendations, rather than a general retail store employee who may just be "covering" questions in the seasonal department. Our products have a higher concentration of active ingredients, so you'll need less. Quality does matter - your pool and swimmers will thank you! Click here to read more about the real difference in water chemistry products. Visit our retail store for all of your pool and spa needs, or call our experts at 740-654-4663! Starting April 1, we'll be sharing the cost of water testing and analysis with our valued customers. Going forward, you will still receive a detailed printout of your water composition, as well as a face-to-face consultation with one of our water chemistry experts to walk through any challenges and step-by-step recommendations. The digital water test and analysis will now cost $3, which helps cover a portion of the cost for each disk. When it comes to water testing, accuracy is imperative, which is why we have invested in our WaterLink Spin Touch photometer - it's the most advanced system available. We want to be sure we can continue providing this value-added service, so we're asking customers to help share the cost of the disks. It's not just the water testing - it's everything that follows it. Once your water is tested and your detailed analysis is printed, our water chemistry experts will write out - step by step - everything your pool needs, how long to wait between steps, how to add each product, and much more. Then, our experts will explain everything to you and answer any questions. Because every pool and situation is different, we take the time to write out directions that are customized for you based on decades of experience with pools in Fairfield and surrounding counties. Why is high-quality digital water analysis so important for your pool chemistry? Properly testing your pool water will not only keep your water healthy, but it will also save you the time and money of over-treating your water, and using trial and error to add various products to correct challenges. A home water test is certainly a good way to check your pool's water chemistry in between professional water tests (we recommend doing this a few times a week), but there are a few reasons why the in-depth digital test and analysis should be completed by a water chemistry expert every few weeks, and any time you have water issues. A home water test will often measure free chlorine, but our digital process also shows abnormal chlorine usage in a pool, which would indicate the presence of harmful bacteria. Our digital assessment can test for so much more than a home water test, including calcium, copper, iron and phosphates. You may not realize it, but phosphates are a big issue for pools in our area because they're in almost every water source. These phosphates pose a serious problem for pools, as they are a food source for algae. Our water chemistry experts have extensive experience in identifying and combatting these phosphates in our area. Get your poolscape ready for summer! One of the most effective ways to soften your poolscape is planting a variety of flowers and foliage. Check out this guide from Midwest Living for flowers that will bring beauty to your landscaping while requiring little maintenance. GET ON OUR POOL OPENING SCHEDULE TODAY! 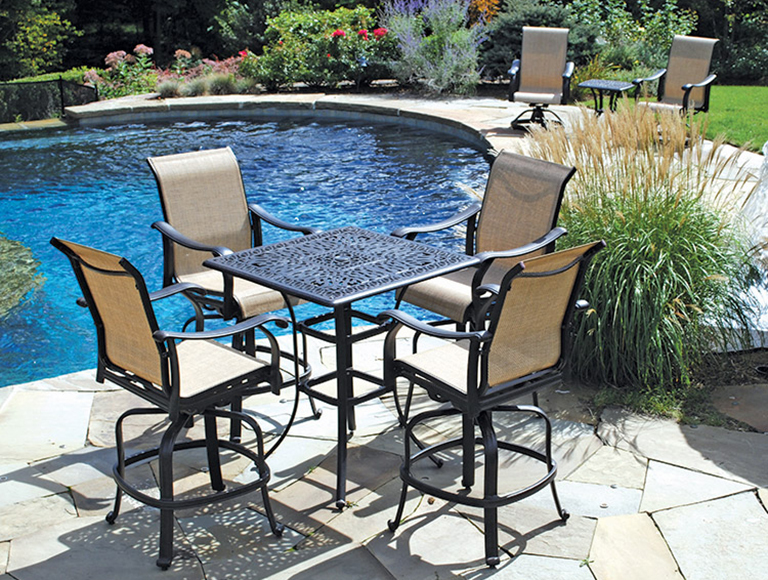 Get your pool and patio ready for Spring! Spring is just a few weeks away, so it's time to start thinking about getting your home ready for outdoor entertaining! Here are just a few tips to get you started on your outdoor spring cleaning. CLEAN PATIO SURFACE -Regardless of the type of surface of your patio, be sure to give your outdoor living space a good cleaning to freshen it up from winter. Depending on the surface, this may entail power-washing, or scrubbing with soapy water. REVISIT POOL SUPPLIES - Once you closed your pool last fall, it's likely you shut the door to your pool shed and haven't been back in it since. Now is the perfect time to revisit your pool shed, or the area in which you store pool supplies and products, to go through leftover supplies from last year. Properly discard any chemicals that are past expiration - tip: make a list of the items you throw out to make your pool season shopping easier in the coming weeks. FRESHEN UP FURNITURE - Give your furniture a good cleaning and make any repairs needed on furniture and cushions. Click here for tips to bring new life to old furniture. PREPARE BEDS & PLAN YOUR PLANTS - Go through your flower beds and planters to weed and get the soil ready for spring plants. Take inventory of what you'll need to purchase in the spring to bring life and color to your flower beds and planters around your property. DEVELOP A POOL OPENING GAME PLAN - Will you be busy this spring with other projects or day-to-day activities? Get on our pool schedule today and our professionals will do all of the work of opening your pool for you. Or, will you be opening your pool on your own? If so, be sure to develop a list of any questions so you're prepared when you come in to get your pool opening supplies - our experts will be on standby to answer any questions you have to get your pool season started off on the right foot. With cold weather and frozen precipitation, it's hard to believe it's time to start planning for your pool's spring opening. But, as you count down the days to warm, sunny afternoons by the pool, take some time to think through your pool's needs and get any necessary services scheduled before the rush. 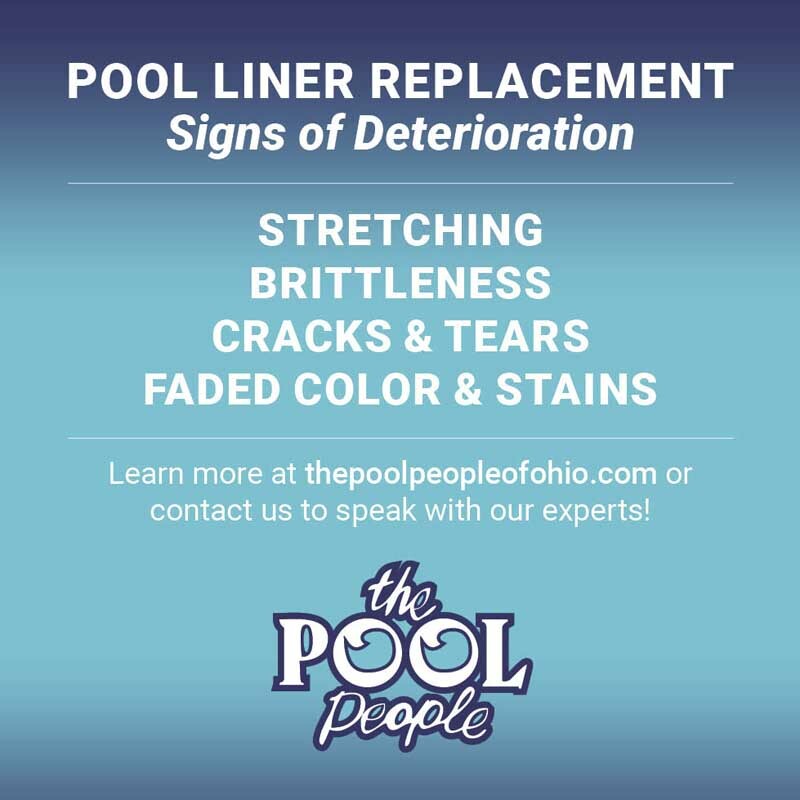 VINYL LINER - Is your vinyl liner pool 8-10 years old, or is it showing signs of wear? If so, you'll likely need a new pool liner. Now is the time to schedule your liner replacement to guarantee it's installed and ready for this spring. >> Click here to get on our liner replacement schedule today! UPGRADES - Are you thinking about adding a diving board, slide or LED lights - or upgrading your accessories or equipment? Visit our showroom so your upgrades are ready when your swimmers are. 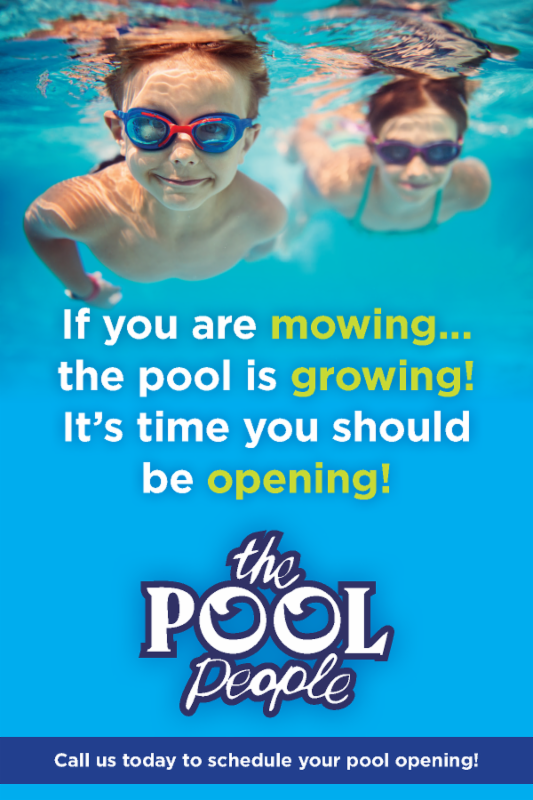 OPENING - Don't forget that when your grass starts growing, so does your pool! As the weather warms up, algae starts to grow in your pool, so it's important to open your pool before the temperatures get too warm. QUALITY PRODUCTS - Before the season ramps up and you're in a rush to get your pool ready, we encourage you to spend time researching chemical products. 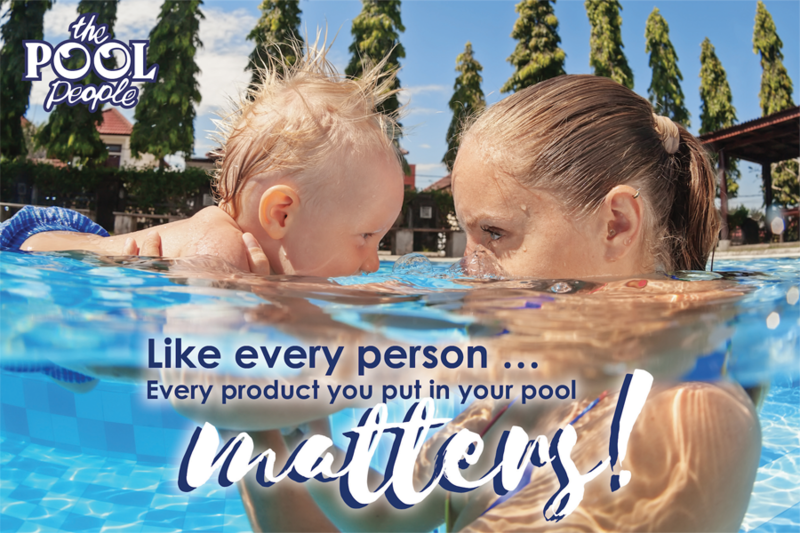 Every product you put in your pool matters. Click here to learn why quality products will save you money, time and hassle. call our experts at 740-654-4663! Having a hot tub in your own back yard provides the ultimate relaxation. 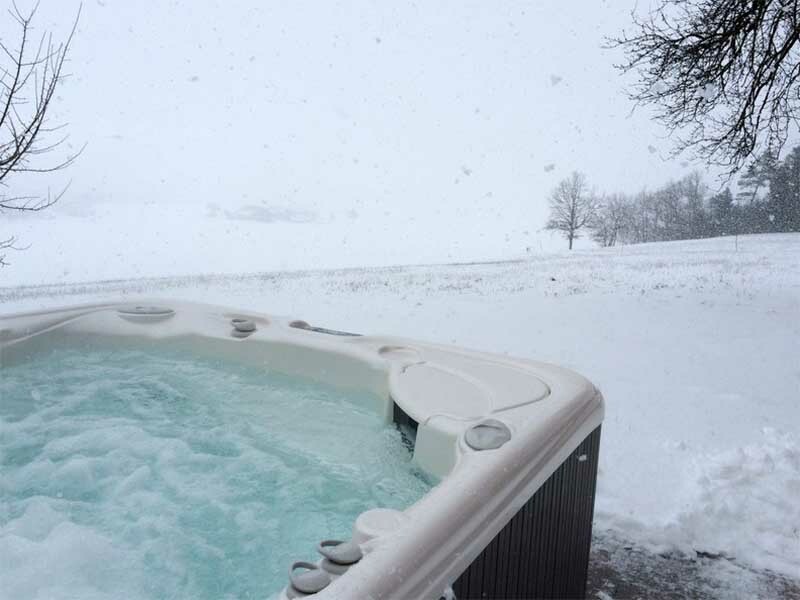 But, properly caring for your hot tub, especially during colder months, will help limit headaches this winter. To ensure the best efficiency, and to prevent cold weather damage, follow these tips. QUALITY COVER - Be sure you have a high-quality cover, as this is the most important way to retain heat. If you want to conserve even more heat, consider a thermal spa blanket, which reduces evaporation up to 95 percent. CONSISTENT TEMPERATURE - While some may think lowering the temperature while not using their hot tub is a cost-saver, it actually uses more energy and can reduce the life of your spa pump due to extra strain. As an added bonus, maintaining a higher temperature will also protect your hot tub longer in the event of a power outage. POWER OUTAGE - If a power outage does happen, be sure to keep the cover in place to prevent heat from escaping. If the power is not restored quickly enough to keep the internal temperatures at a safe level, run a generator to bring the temperature back up to a safe level. If you're unable to maintain safe temperatures, you may need to winterize your hot tub - follow these steps from Marquis. PREVENT FREEZING - Continuously monitor the water level to prevent freezing. Undetected leaks can lower the water level and potentially stop heating and circulation. Call or visit our retail store today for all of your spa needs!